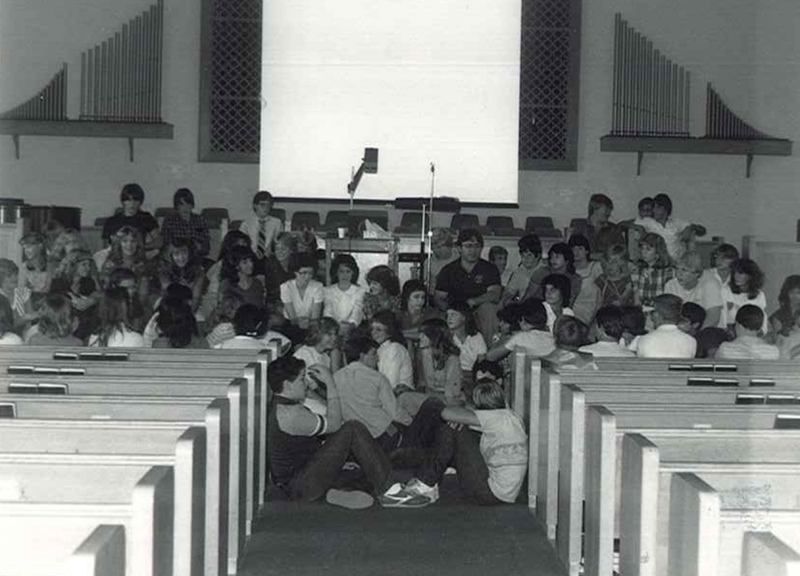 Canadian Revival Fellowship was born out of the Canadian Revival in the early 1970’s. 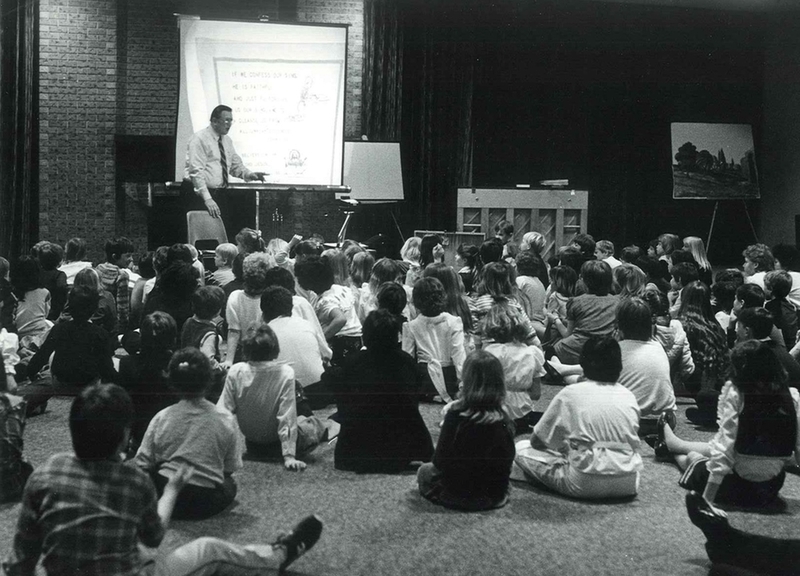 Birthed out of the Canadian Revival in the early 1970's and continuing for the next forty years, God would use this ministry to encourage tens of thousands of believers across Canada. Today we are inspired by the tremendous grace God has given us, and compelled all the more to serve the local church. In 1966 Pastor Bill McLeod had been faithfully shepherding Ebenezer Baptist Church for four years. Through this time he brought in evangelists, musical quartets, speakers, and more, but saw himself and his church make little spiritual advancement. In desperation, he shut the doors, closed down the events, and brought the church together so they could pray for revival. The Wednesday night prayer meeting slowly grew from a mere 25 to finally 175 (more than the church membership), and for many, many years they persevered in this manner not knowing what marvelous things God had in store. Finally, Pastor Bill invited two evangelists, Ralph & Lou Sutera, to speak to his congregation. With much anticipation the first night of the meetings came, but nothing happened. The first night passed, the second, the third, but on the fourth night, October 17, 1971, God in His sovereignty came in revival. Without human means or explanation, the revival spread from church to church, community to community, city to city, and not long after from province to province. With the worship of God being refreshed in hundreds of churches, and thousands being transformed with the display of God’s glory, a core group formed to serve pastors and churches while the revival continued. 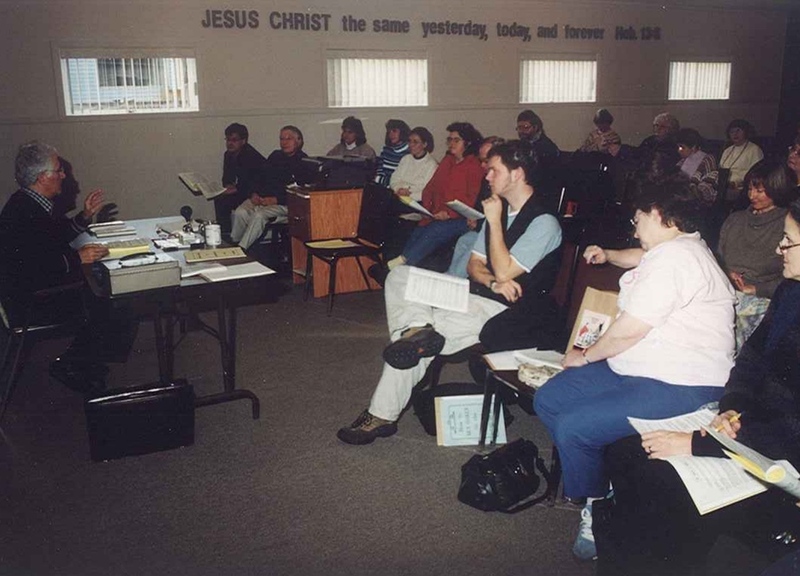 Pastor Bill, the Suteras, Harold Lutzer, and others of this group administrated meetings across the country, supported pastors, and managed financial support. 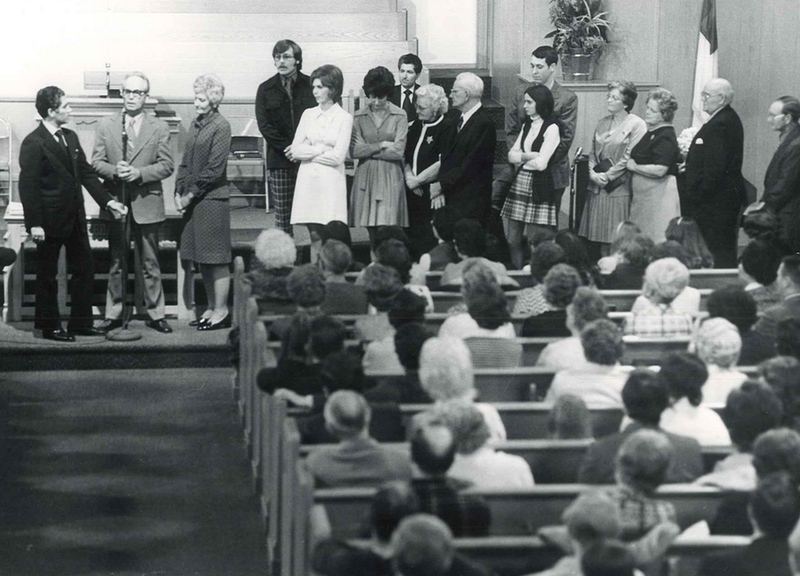 In 1972 this group officially became the Canadian Revival Fellowship.